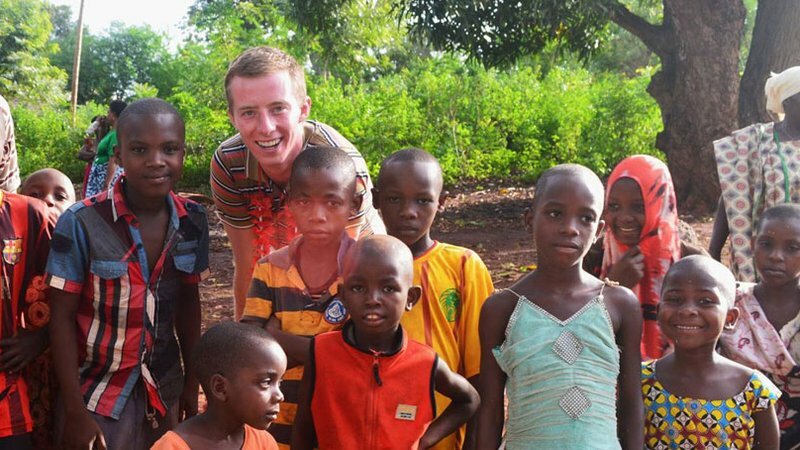 A native of Minneapolis, Minnesota, Robbie Lehman served as a community health volunteer in Tanzania. 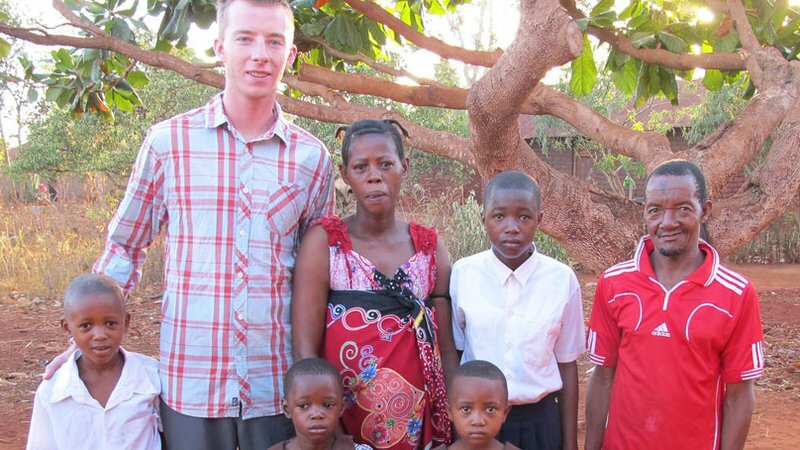 He prepared for his service by working with those living with HIV/AIDS in his community and learning Swahili on his own. Robbie lived a life of service. He traveled with his church youth group to underserved communities around the United States, helping at local food pantries, day care centers and thrift shops. In his home state of Minnesota, Robbie taught elementary school students about environmental protection, volunteered with patients in the emergency room, and was part of a mentorship program for local youth. All donations to the Robert S. Lehman Fund will support approved Peace Corps Partnership Program (PCPP) projects in Tanzania.